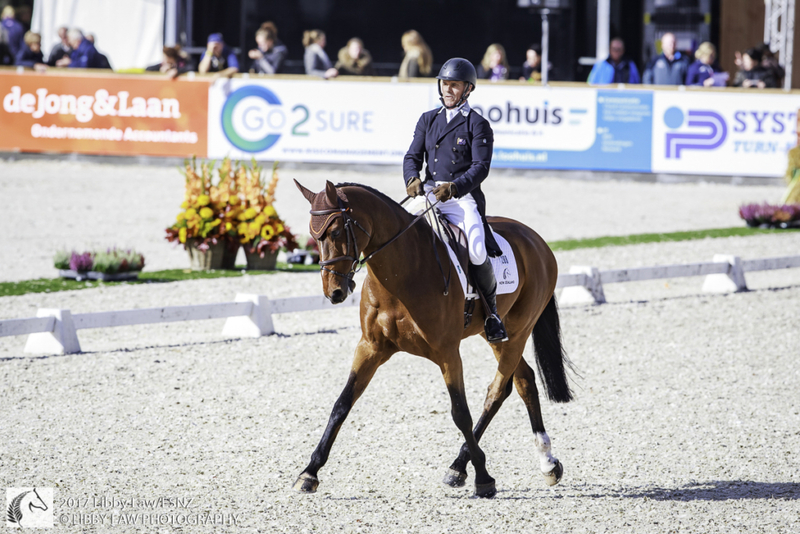 New Zealand’s eventing team for the 2018 FEI World Equestrian Games is stacked with both Olympic and WEG experience. 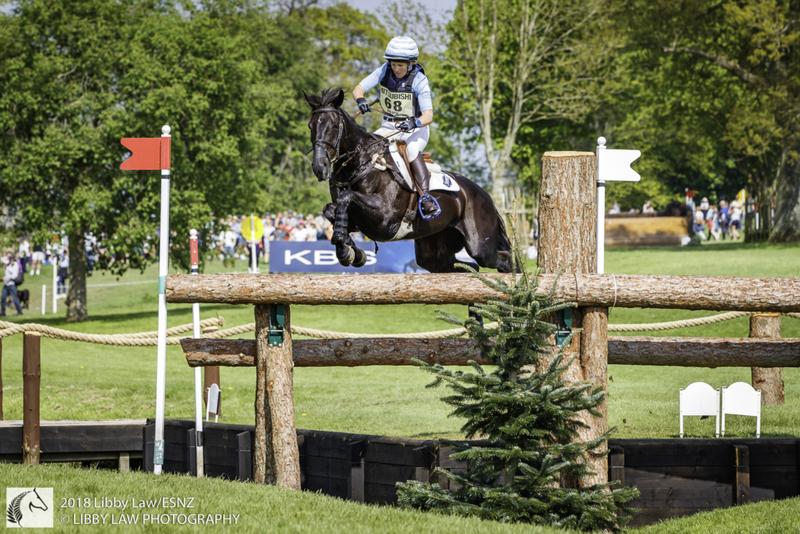 Equestrian Sports New Zealand has announced Sir Mark Todd, Tim and Jonelle Price, Blyth Tait and Dan Jocelyn as the eventing representatives at the fast-approaching Games which are being held in the United States from September 11-23. At the Games New Zealand will compete a team of four – with three scores to count – and an individual combination. Today’s announcement is of the five, along with nine non-travelling reserves. Todd has been named aboard McClaren, his 11-year-old Holsteiner gelding who has been with him since mid-2017. He’s highly rated by 62-year-old Todd, a seven-time Olympian and one who has competed at five WEGs. His medal haul from the pinnacle events is impressive, with two WEG team golds, team bronze and individual silver alongside six Olympic medals including back-to-back individual golds with the mighty Charisma. Both he and Tait were on the team to win gold at the inaugural WEG in Stockholm in 1990. 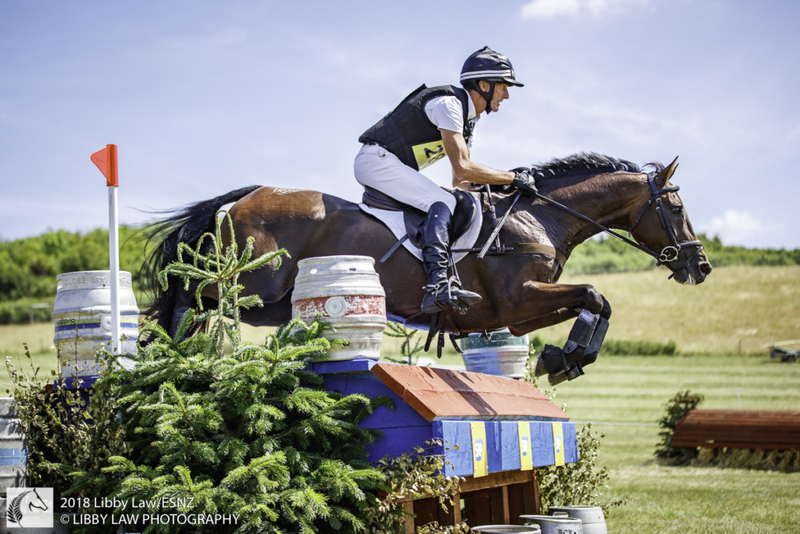 Todd also has two horses as reserves in his 2016 Rio Olympic Games horse Leonidas II and Kiltubrid Rhapsody, on whom he was sixth at Badminton this year. Tim and Jonelle Price are very much the golden couple of world eventing at the moment, with world rankings of four and five respectively. Back-to-back four star winner Jonelle has been named aboard the speedy 15-year-old black mare Classic Moet on whom she won Badminton this year. Thirty-seven-year-old Jonelle and Classic Moet were the best of the Kiwis at the 2014 WEG, with their fourth place individual finish. Jonelle was a member of the bronze medal-winning New Zealand team at the London Olympic Games and also in the team at Rio. Tim Price has been named on 11-year-old Cekatinka who was third at CHIO Aachen and has been a very consistent horse for him in recent years. 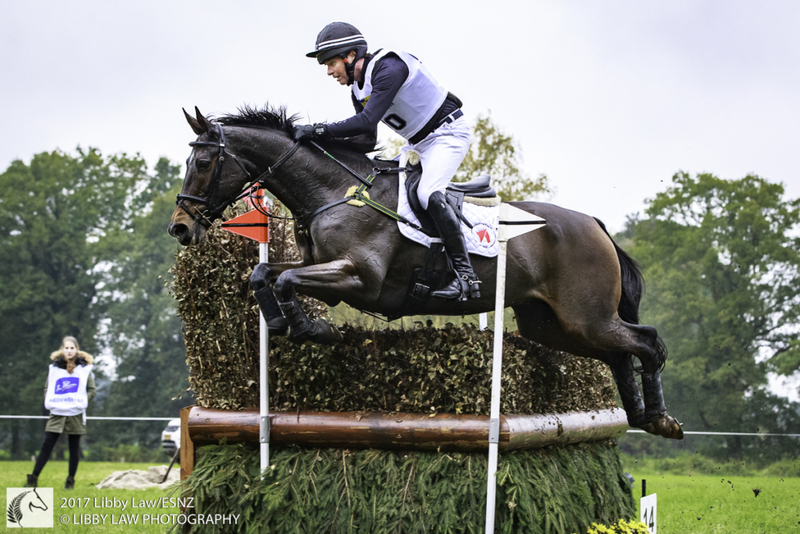 Tim has represented New Zealand at both Olympic and WEG level, and made the podium at four star events in Kentucky, Luhmuhlen, Burghley and Pau. The 39-year-old’s reserves are Ascona M and his Rio Olympic horse Ringwood Sky Boy. 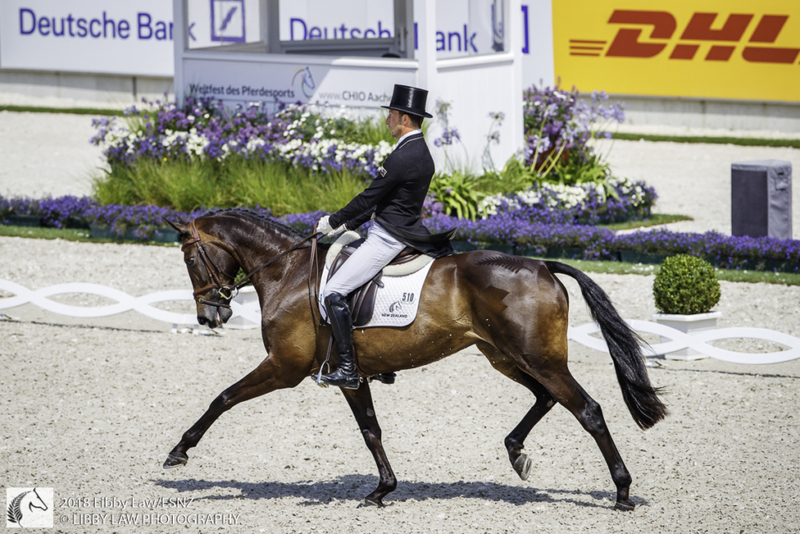 Todd, Tait and Tim Price were on the team to win gold at the prestigious CHIO Aachen recently. Jocelyn has been named aboard Grovine de Reve, a 10-year-old Irish-bred gelding who has been with him since mid-2017. Jocelyn has also ridden for New Zealand at both Olympic and WEG level. Dassett Cool Touch and Blackthorn Cruise have been named as reserve horses for the 47-year-old. Also named as reserves for the Kiwis are London Olympian Caroline Powell aboard Up Up and Away and young gun Jesse Campbell on Cleveland. Eventing chef d’equipe Graeme Thom is excited but encouraging all to be grounded. This is the third WEG announcement from ESNZ. Endurance representatives are Jenny Champion (Wairarapa) and Philip Graham (Canterbury) while dressage riders Julie Brougham (Palmerston North) and John Thompson (Hamilton) are already in the United States preparing for the Games.